Q. I have an Integra DTR-30.7 receiver connected to a B-I-C brand surround sound ensemble with 5 speakers and a subwoofer. The overall performance is excellent, but dialogue is difficult to understand. Would a different center speaker help? A. A better center speaker might help, but if you are happy with the system’s performance otherwise it would be better to tweak the settings than replace the center speaker. Many of the steps below will help anyone whether they have a surround system or not, because most TVs and set-top boxes have these adjustments. Go into the audio setup menu of your Integra receiver and look for a setting called “dialogue control.” Try increasing this setting first. You can also raise the center channel volume independently of the other speakers to bring the dialogue forward a bit. See if the dialogue control alone is sufficient before to raise the center channel volume. 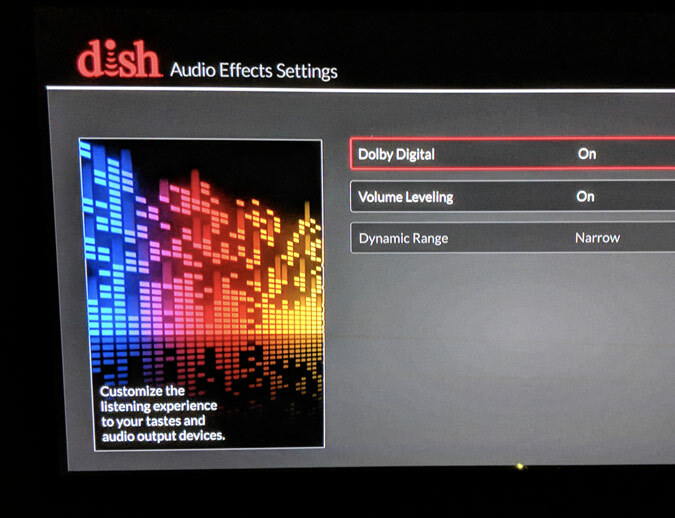 Check the audio setup menus of your set-top box, TV and disc players for settings called “volume leveling,” “late-night mode” and “dynamic range.” The actual terms vary from brand to brand, but the corresponding adjustments do the same thing. Adjusting these settings can bring the dialogue into better proportion with the rest of the TV audio so it is easier to hear. Q. I was dismayed to read your column saying that CD players have basically become extinct. I have a very large collection of classical music (over 1,000 CDs.) What can I do? I need to replace my stereo. You recommend the Emotiva Airmotiv T-Zero speakers and the Cambridge Audio Topaz AM5 amplifier as a good foundation for a system. Is there an FM radio tuner I can add to the AM5 amplifier, for another $250 or so? I also need a turntable with cartridge. What do you recommend that will work well with this system? A. First, allow me to bring you some peace of mind because in that column I was referring to CD players in table radios. CD players are also becoming less common in new automobiles due to music streaming from phones. Despite these developments, standalone CD players are still readily available, and will be for decades to come given the amount of music that exists on CD. What’s more, any DVD or Blu-ray player will also play CDs. It would be easier to buy a stereo receiver that includes FM than to add a tuner to the AM5 amplifier. If you want to stick with Cambridge Audio, their Topaz SR10 receiver has a lot more power than the AM5 (85 vs. 25 watts per channel) as well as an AM/FM tuner and a phono preamp. It sells for $399, about the same as adding a $250 tuner to the $169 AM5. Onkyo’s TX-8020 receiver has AM/FM and is a good budget buy, selling for $175 or less. It lacks the Cambridge’s high-end chops, but still performs very well.